There have been rumors flying that Julian Assange, founder of WikiLeaks, had a document dump ready to drop in October. Allegedly, he wanted to destroy Hillary Clinton’s campaign. But was that all just speculation, or is Assange really on a mission to sink Hillary? Assange participated in a WikiLeaks press conference to celebrate the organization’s 10 year anniversary. 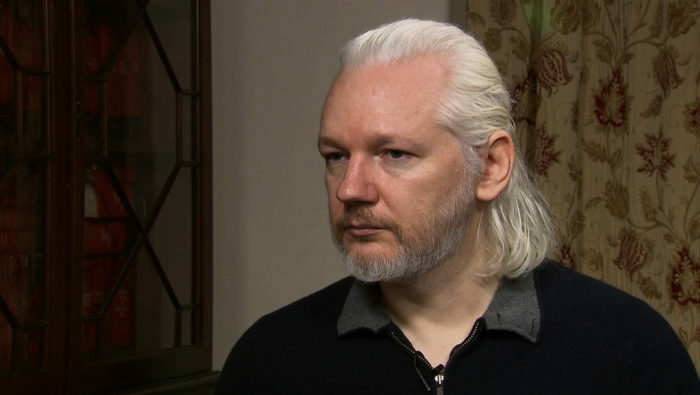 Over a video link, Assange admitted that he does have material that will be released over the next 10 weeks, which will include ‘significant material’ on topics such as war, oil, Google and the election. But he flatly denied trying to destroy Hillary’s campaign. Most of the press conference didn’t detail what these supposed new links will be. Instead, they ran down a WikiLeaks “greatest hits” of sorts, with a rundown of their biggest data dumps over the past decade. There were also multiple pleas for more funding and touting a new book. 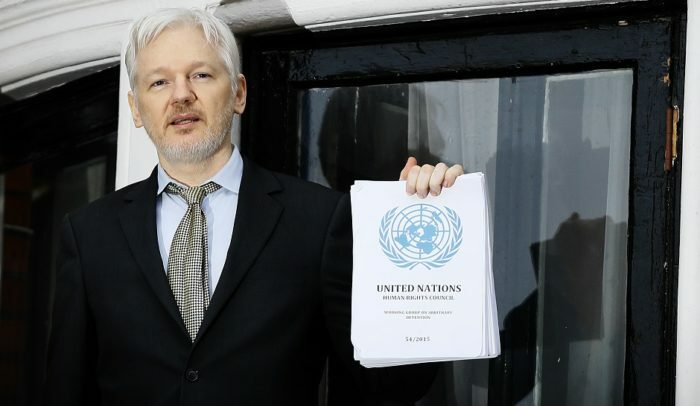 According to Assange, WikiLeaks has released over 10 million documents, and is preparing another 10 million for release. He says that the first million of those documents will be released this year. All of this will come at a price though — Assange is begging for donations, saying that they are under enormous pressure and have been the victims of a witch hunt at the hands of Hillary Clinton. “We’re going to need… an army to defend us from the pressure that is already starting to arrive,” he said. Assange compared Hillary’s targeting of WikiLeaks to the anti-communist attitude by Senator Joseph McCarthy. Assange did not say when the election leaks will be released, but he did say that the first major information dump will be this week.